Christa's desire is that people are awakened to the reality that God’s love really is better than they imagined and that people walk away with some tangible tools to take their next step towards living a truly abundant life. Her compelling voice has wide appeal among men, woman, younger and older audiences and she is eager to share on a number of different topics. 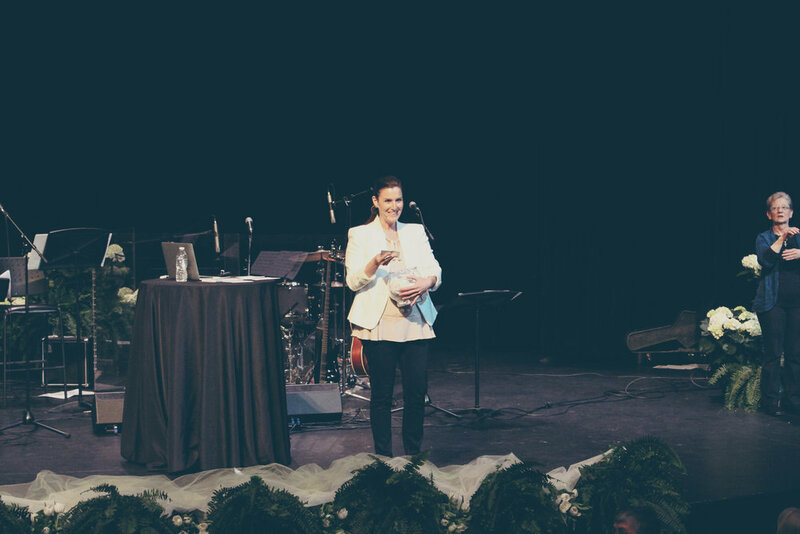 Want to have Christa speak in your context? Please make a connection using the Contact page.